A top quality catering service. 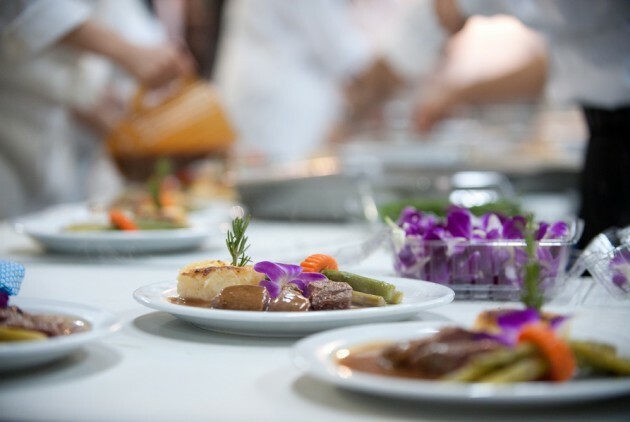 We prepare and serve all types of meals for big and small events. Home-style and regional products. We’ll be happy to serve you!